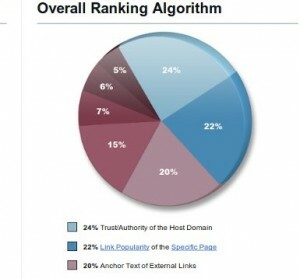 It is generally accepted that what is called your “site authority” is the #1 contributor to your search rank. There is ever-changing opinion about how site authority is calculated, but almost all SEOs agrees its the biggest piece of the puzzle. How long your domain has been registered. How long your domain is currently registered. Next story Will My Site be Penalized for Hidden Content in Scroll Menu?